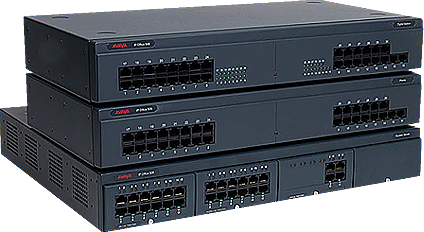 With years of experience and by carrying a full inventory, Ron the Phone Guy provides Avaya, Nortel, AT&T & Lucent Technologies, along with cabling needs for voice, data, fiber and a full line of Plantronics, Bogen and Premier Technologies equipment. The Phone Guy can assist you if you are moving, adding another telephone station, need repairs or replacement parts, adding voicemail or an overhead paging system. We will install cabling for all your computer needs. 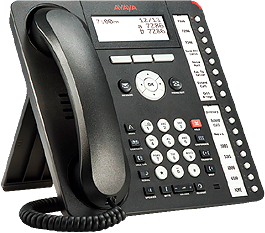 We can expand or upgrade your current telephone system. 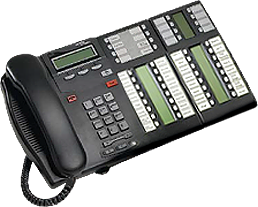 For a FREE on-site evaluation of your current telephone equipment, give Ron the Phone Guy a call at 248-361-0132 or e-mail us at: ron@ronthephoneguy.com. Center for Wealth Planning Advisors, Inc.